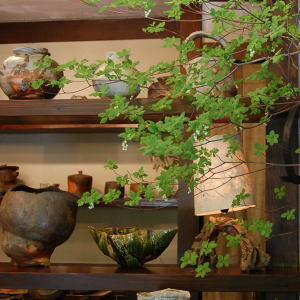 Wood kiln (or the wood), pottery ware tight, Bizen, Iga ware, Oribe, Shino, Karatsu, pottery and porcelain planning, we are selling. The pottery clay, plastic, consists of three pillars of the firing. And the most important thing is that the harmony of three. We choose to work in that perspective. Lighting, interior products and excellent variety of photo frame.